Rossignol is the iconic winter sports brand. 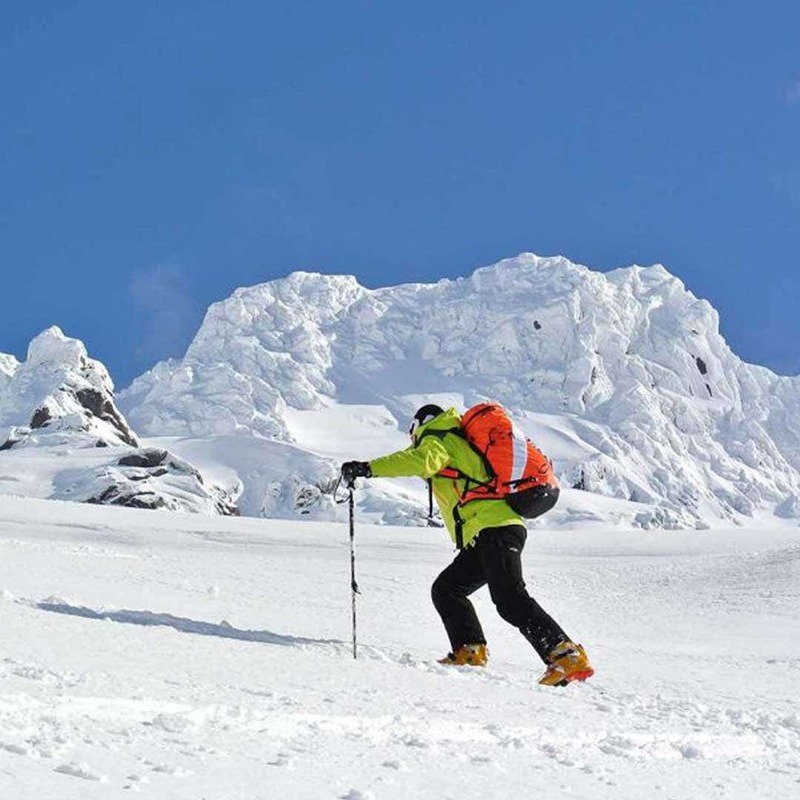 Rossignol offers a wide array of products for both amateurs and experts in alpine skiing, Nordic skiing and snowboarding. Rossignol can draw strength from its 100 years of forging expertise and breaking new ground, and its close relationship with the greatest champions to mastermind a range of hi-tech and intuitive products designed to give everyone an intense and rewarding on-snow experience that can be shared with others. Celebrating the alliance of sport and fashion, Rossignol is investing in a casual lifestyle and chic sports collections. Rossignol Apparel's mission is to develop the French brand into the high-end sportswear, active and contemporary fashion segment. Building on its century-old heritage in winter sports. 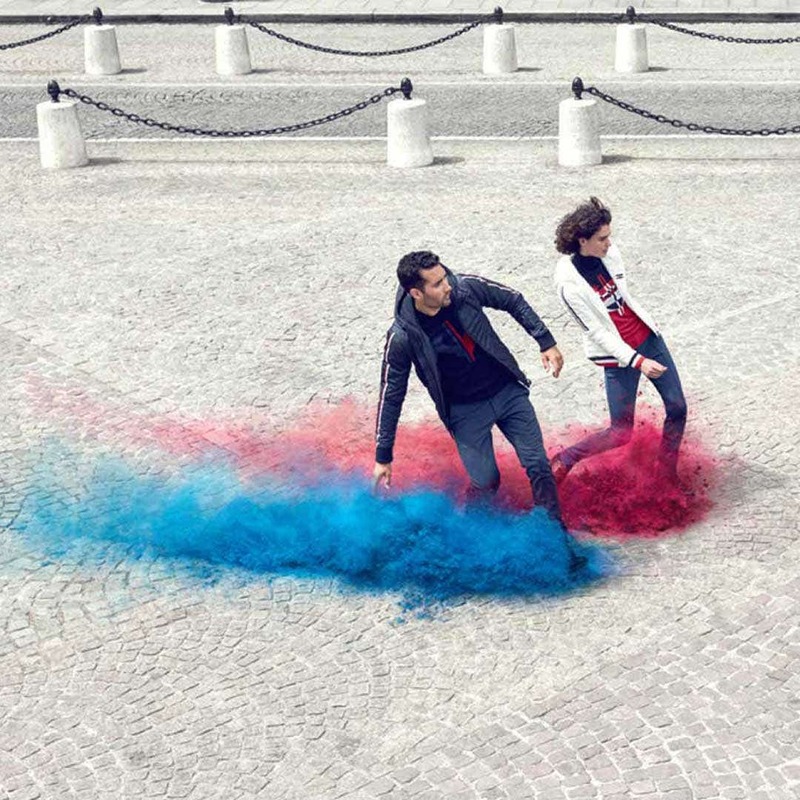 The "tricolor rooster" logo, an iconic 110-year history emblem, adorns the brand's clothing and footwear collections. 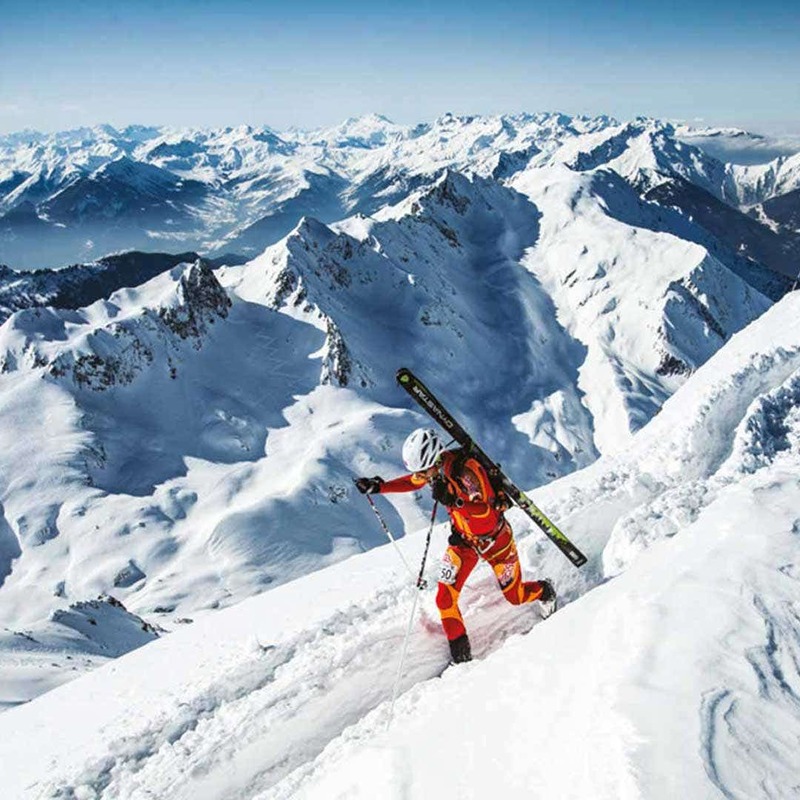 Dynastar is the specialist ski brand that provides dedicated skiing enthusiasts with hi-tech products for a demanding and exciting experience in the mountains. 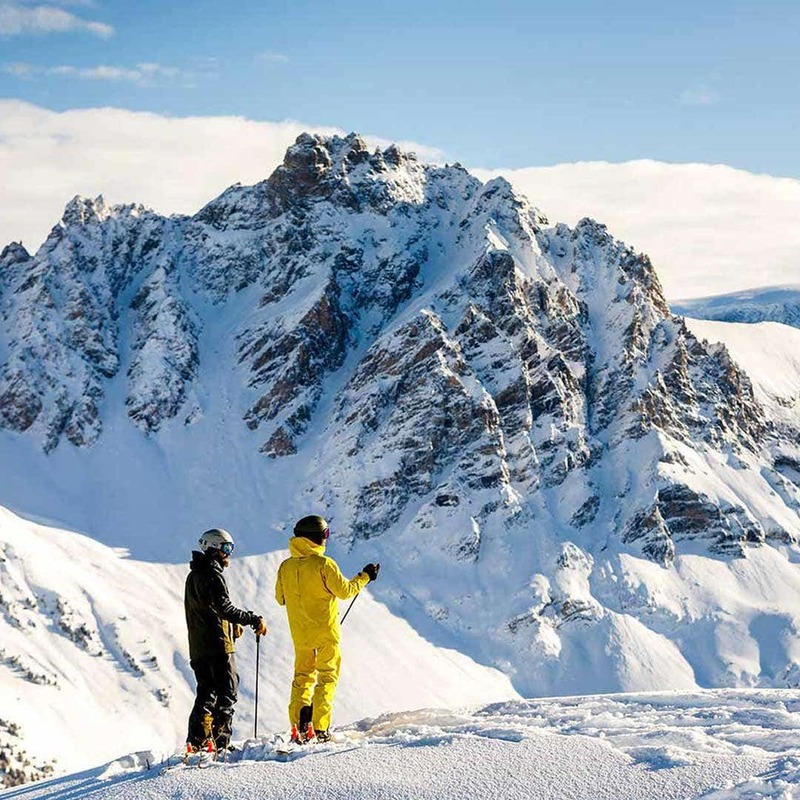 Founded in Mont Blanc's shadow in Chamonix Valley in 1953 and recently celebrating its 50th birthday, Dynastar champions such values as authenticity and commitment, and invites all skiers to live their passion to the full. The brand is a mecca for high-mountain, freeride, adventure and cross-country enthusiasts, and has also made a name for itself as a pioneer in countless sectors, especially women's skis. Lange has been creating boots for the greatest champions for the last 50 years. Worn by winners of multiple World Cups and Championships, Lange has naturally stamped its authority on the high-end boot segment. Combining performance, precision and control, Lange's expertise sets the gold standard. Look, a long-established bindings manufacturer based in Nevers, France, has been blazing a trail since its inception in 1951. 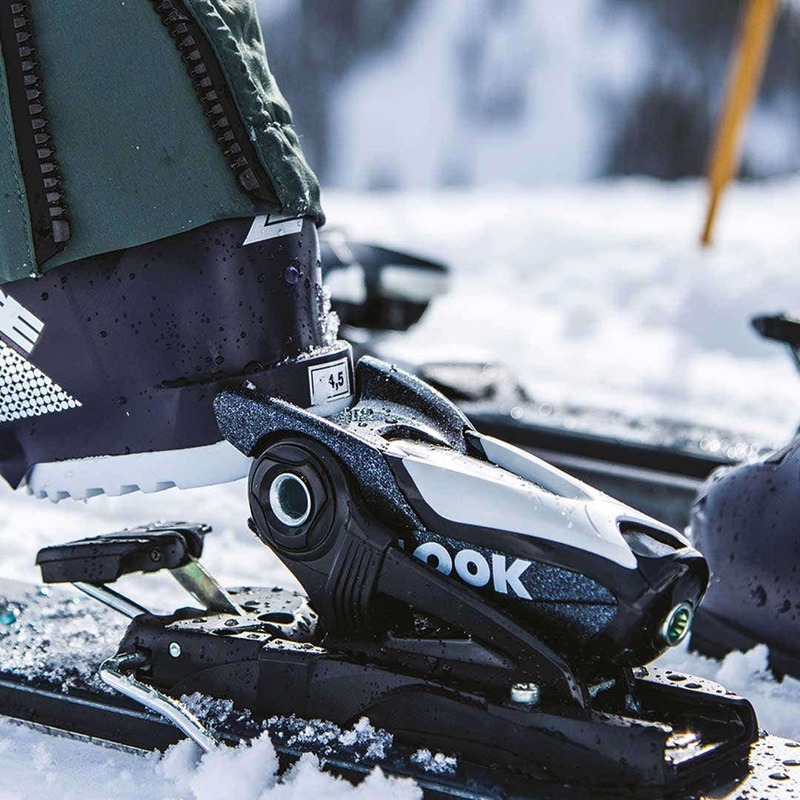 Synonymous with safety, high performance and precision, Look has been a contributory factor, year after year, in the success of the biggest names in alpine skiing, freeriding and freestyling thanks to its legendary "Pivot" binding. 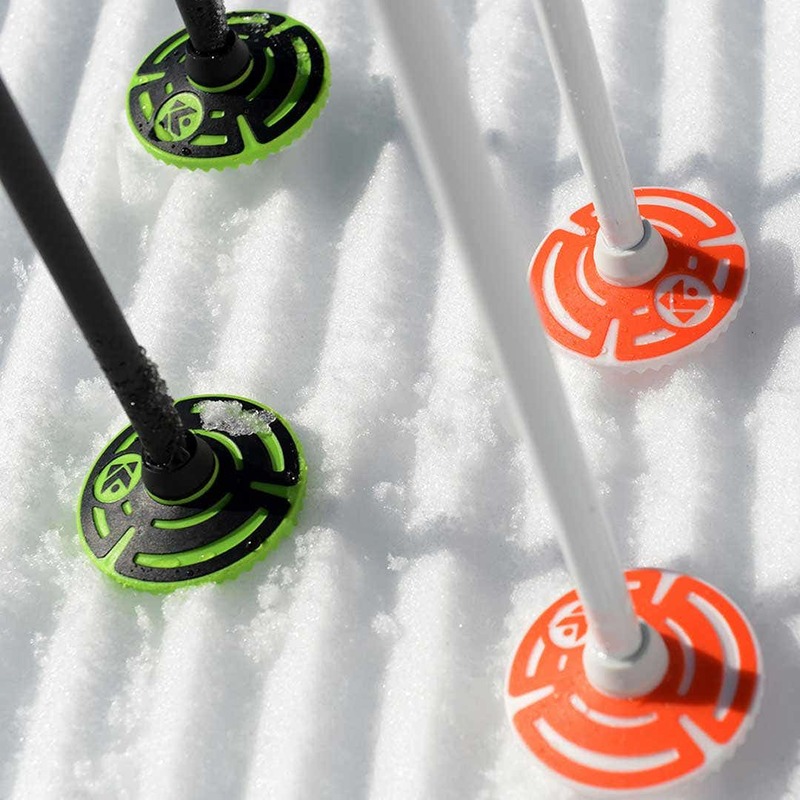 Kerma, born in Mont Blanc's shadow, specialises in alpine ski poles and has masterminded innovations, including the safety wrist-strap. For more than 50 years, the brand has continually been raising the performance bar on its products to satisfy the needs of all skiers. 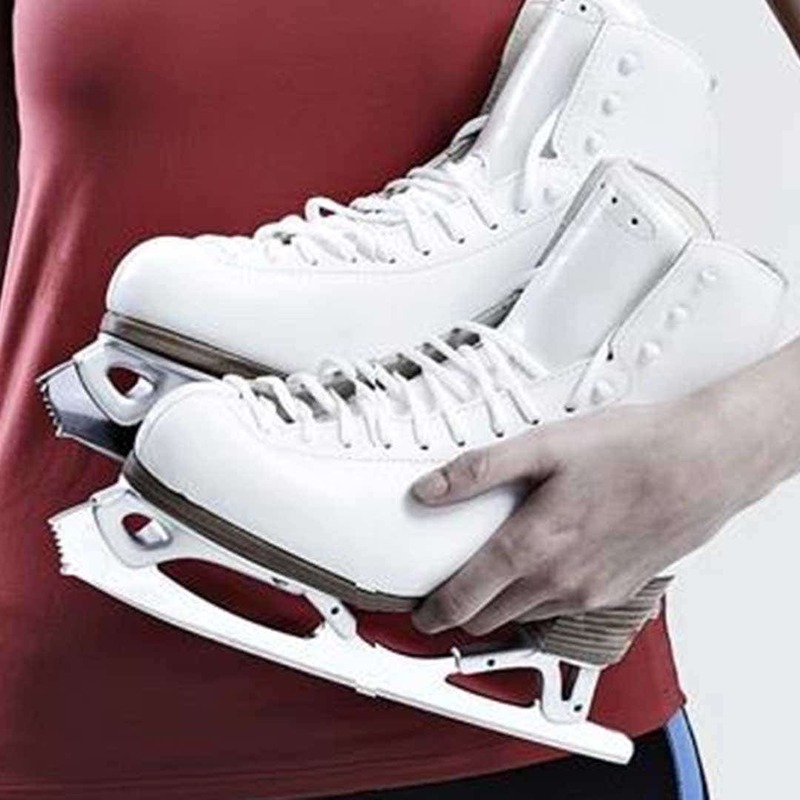 Risport, based in Montebelluna, Italy, has been setting the gold standard in ice skates for almost half a century. Technology, passion and professionalism symbolise what has become an iconic brand in the world of ice sports. Each story has its beginning, let’s discover ours. France, 1986, in the little city of Nevers. Mr Roland Cattin and some passionate craftsmen with unique “know-how” and skill built the TIME company and invented the first automatic (clipless) road pedal. More than 30 years later, we are driven by the perpetual search of perfection, innovation and the highest quality. 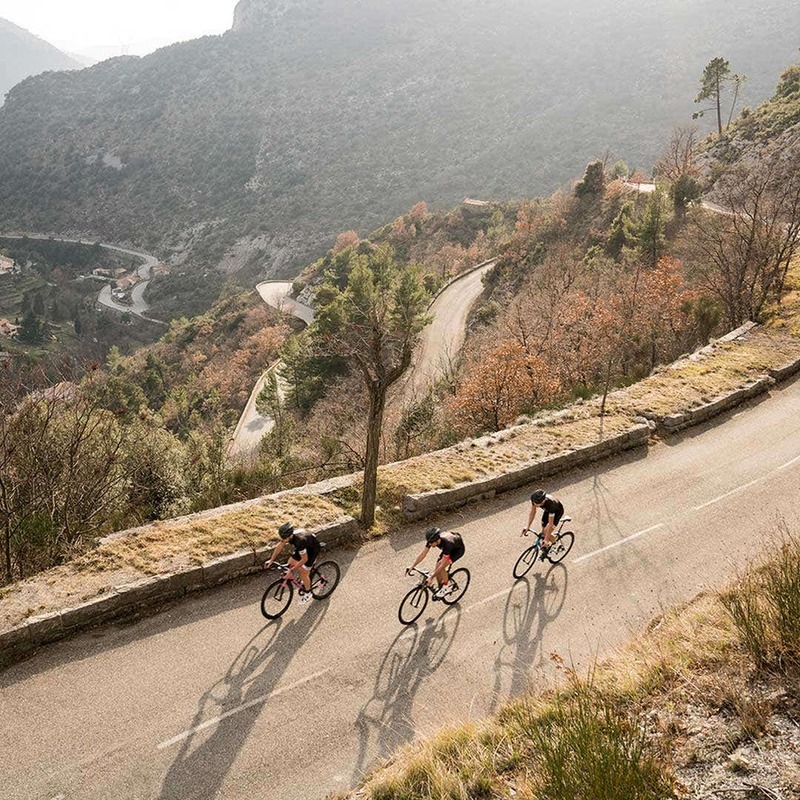 Our story has been marked by some legends of cycling. We evolved and grew thanks to some emblematic people such as Tom Boonen, Laurent Fignon, Gilbert Duclos-Lassalle, Pedro Delgado, Jeannie Longo, Miguel Indurain, Julien Absalon, Julie Bresset, and so many other champions. 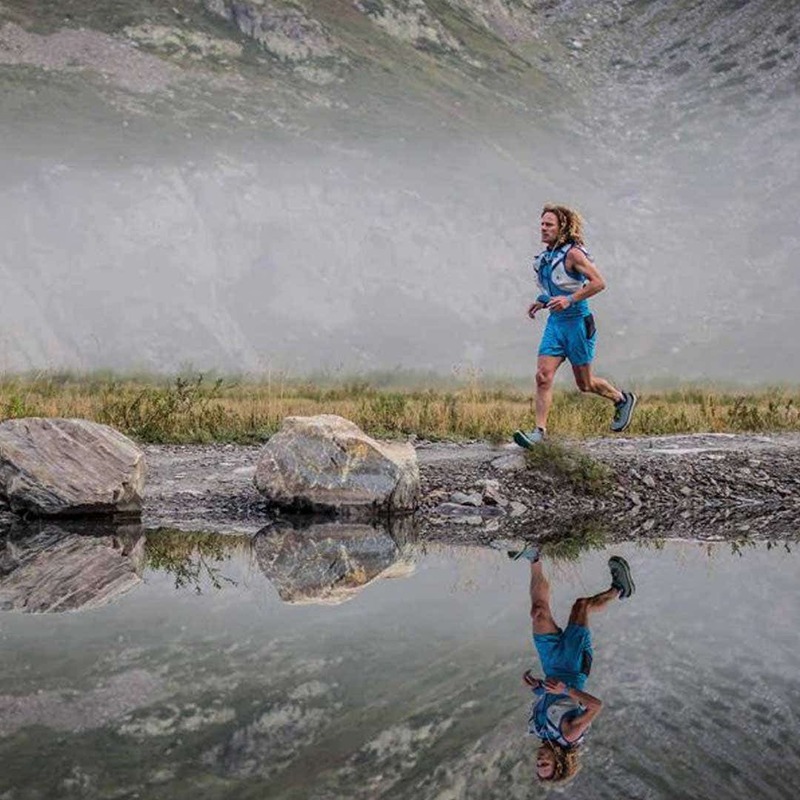 Raidlight is the pioneering French trail running brand, founded in 1999 by Benoît Laval, a passionate outdoor enthusiast and international level trail runner. Benoît has raced more than 100 trails on all continents and was selected for the French Trail Team in 2010. With a team of 55 passionate employees (March 2016), perched at 1000 metres in the heart of the Chartreuse mountains, Raidlight continues to develop products that are ever lighter, practical and different to offer a complete equipment range (footwear, clothing, backpacks and accessories). Our goal at Vertical, as enthusiasts and athletes of all levels, is to design products with the best technical features and the most competitive prices; all whilst keeping our core principle design features of creating light and ergonomically designed products.. Felt was born on the lava fields of Kona. One of the first bikes Jim Felt designed for was for three-time Ironman World Champion Paula Newby-Fraser. 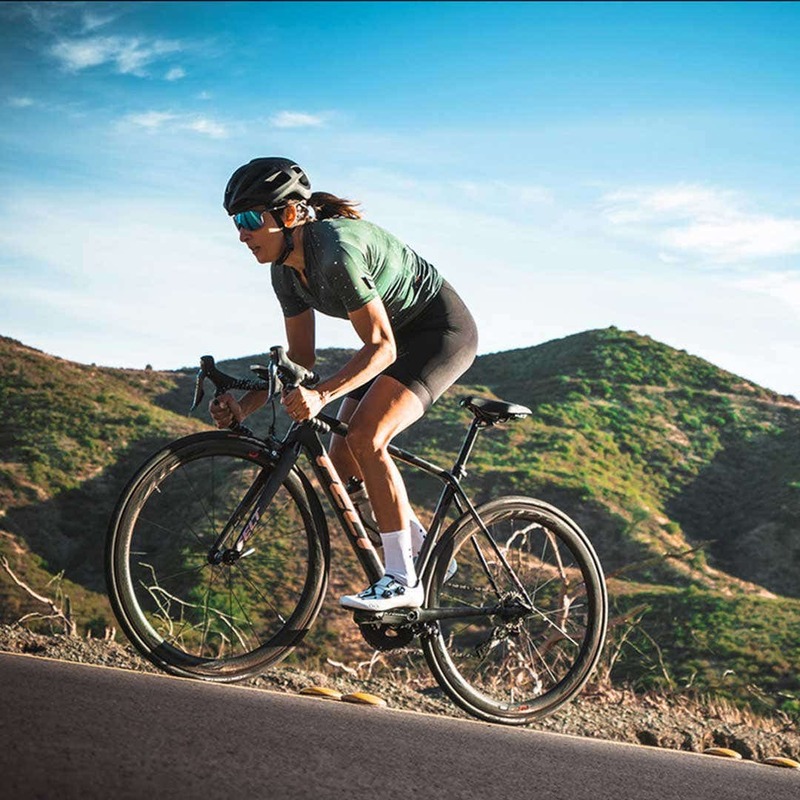 Using that bike she won her fourth Ironman World Championship. When Jim started this company he focused on one thing: making athletes faster using the best technology (optimizing a rider’s position and improving aerodynamics). develop a complete line of road and time trial bikes. An iconic Norwegian brand, Dale of Norway is famous for its international recogntiion in high-quality wool sweaters. In addition to its iconic traditional Norwegian sweaters, Dale has expanded its apparel line with contemporary collections focused on sports, outdoor activities and fashion.